You’ve probably gathered by now that I am a travel junkie. I love to visit new places and experience new cultures. It’s an addiction. I also feel that these experiences help to influence my eye and broaden my scope and opinions as an Interior Designer. 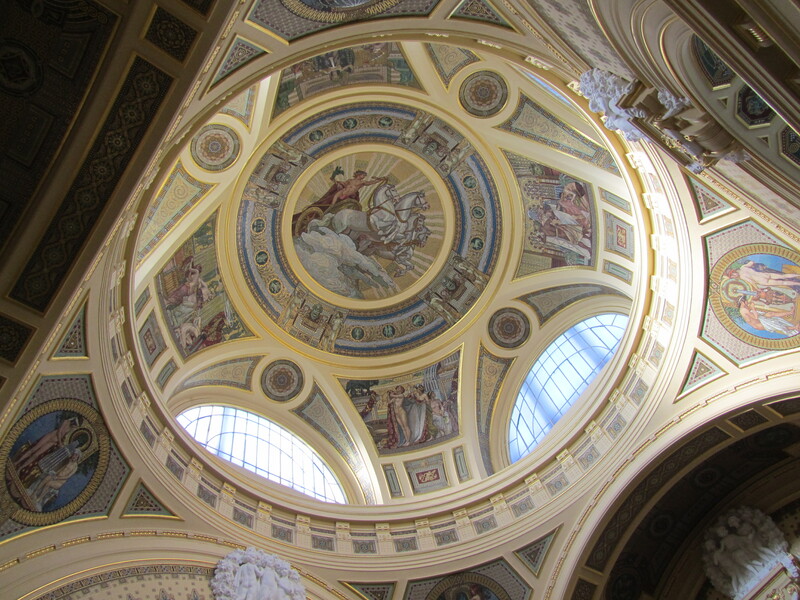 In April I was fortunate to make my second trip to Budapest, Hungary as well as a trip (my first) to Amsterdam. I have been a bit slow in sorting through the photos of the trip to share here. There are just so many beautiful images to share and so much inspiration to be found. Budapest is a wonderfully charming city, full of stunning European architecture and details: buildings, bridges, statues and monuments. It’s beautiful and I hope that these images will help you get a glimpse of this charismatic city and provide inspiration for you to create beauty in your life. Enjoy! This little gem of a building is a perpetually abandoned beauty directly across from the Opera House. One of my favorite features of Hungarian Architecture has to be the glazed roof tiles.